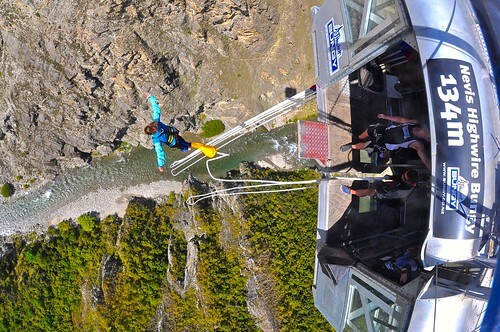 New Zealand's adventure capital has some unique perks--especially if you live here. 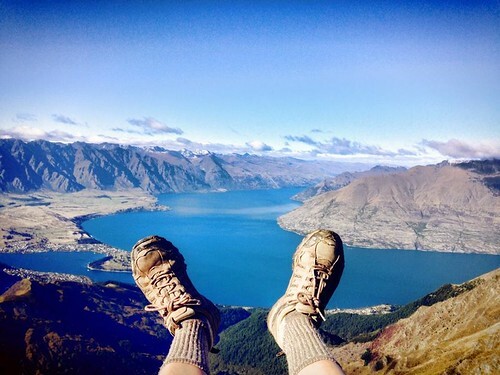 Whether you're short on time or short on cash, you can see some of South Island's best scenery by taking you and your shoes on these awesome days hikes. 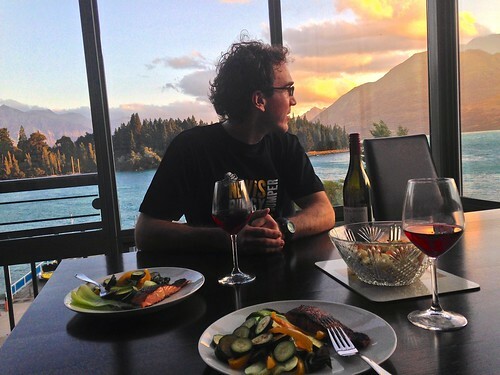 Where we slept in Queenstown: a review of BreakFree The Waterfront Resort. Take a look at these views! If you're going to jump, you might as well jump big. Like 450 feet big!